As a result of in-depth research as regards the first-ever German customer who acquired a Rolls-Royce might list the English painter Sir Hubert von Herkomer. His family’s roots were in Bavaria where in 1899 he had been elevated to peerage. 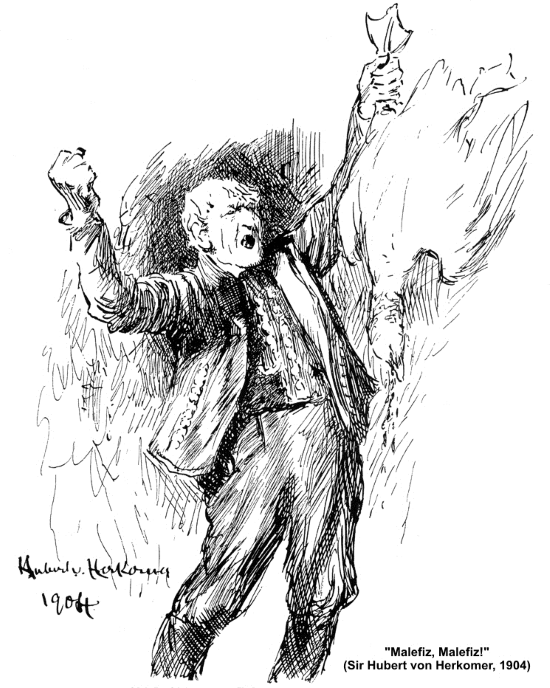 In the United Kingdom, too, he was honoured by becoming knighted; hence Sir Hubert von Herkomer. Hubert von Herkomer has been among the early owners of a Rolls-Royce motor car. 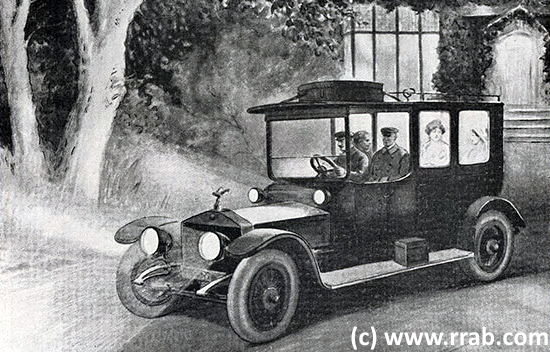 Indeed he ordered the Rolls-Royce Silver Ghost, #1900E, with Limousine coachwork by Maythorn. The delivery date of #1900E (not to be confused with #1900 that was bodied as a Landaulette by Pickford, Troun & Co.) has been 9th February 1912. 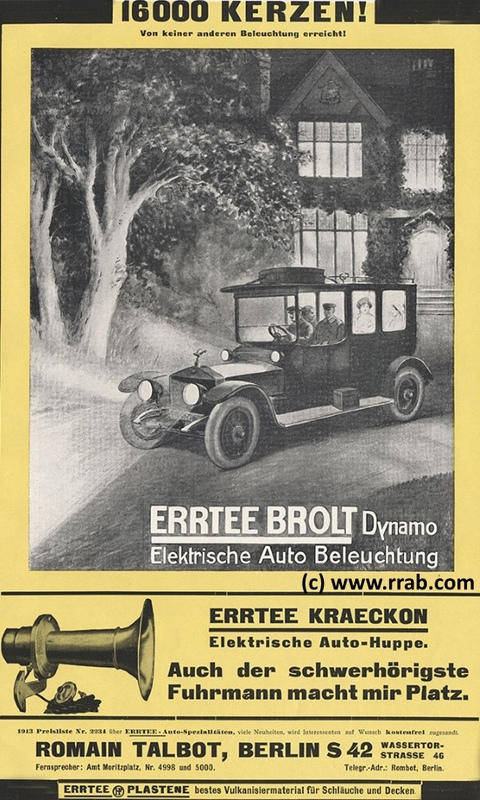 No other Rolls-Royce motor car had been supplied at any earlier date to anyone from the category “German customer”. Sir Hubert did employ this automobile for but a fairly short period. He already knew that cancer had been diagnosed; the illness was rapid and a few months later his demise was to be mourned.